It’s official. 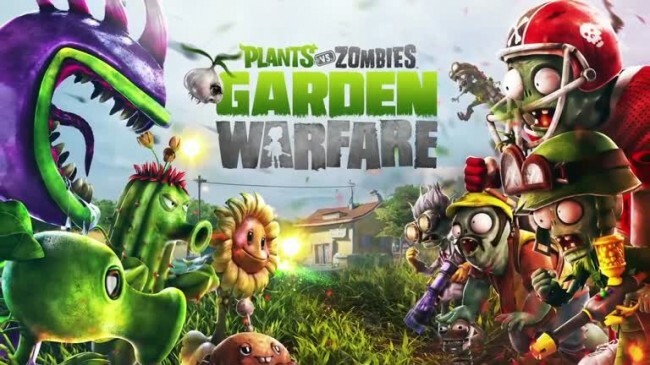 As hinted a couple of days ago, the quirky shooter Plants vs. Zombies: Garden Warfare, previously exclusive to the Xbox One and Xbox 360 (with a PC release in the future), is on its way to the PS3 and PS4. 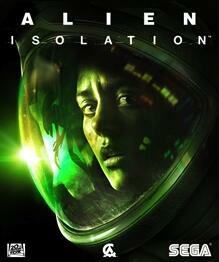 It will release on August 19 in North American and August 21 in Europe. Garden Warfare will run at 1080p and 60 fps on the PS4, and remote play with the Vita will also be possible. One of the most interesting details, however, is that Boss Mode and split-screen co-op will also be a part of the PS4 version. 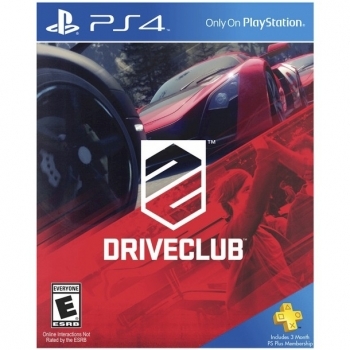 Both features were exclusive to the Xbox One version. Boss Mode will be played on mobile devices with the PlayStation App. Check out the official announcement for the full details. Are you planning to try your hand at Garden Warfare? 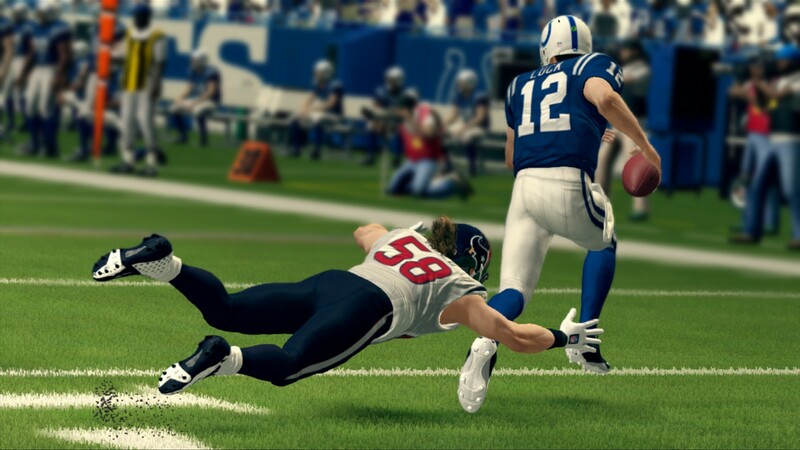 If you’re a fan of Madden NFL 25 or previous games in the series, you’re probably eager for details on the upcoming Madden NFL 15. We don’t know a lot yet, but EA Sports has announced that the next Madden game will release on August 26 (August 29 in Europe) for the PS4, Xbox One, PS3, and Xbox 360. The game appears to have a stronger emphasis on defense than previous titles, as it boasts “the most immersive defensive gameplay control in franchise history.” EA Sports also promises a new broadcast system and “dynamic pre-game and halftime features.” We’ll keep you updated as we learn more about the gameplay. As before, you can vote for the player who will appear on the cover. On May 8, at 8 PM ET, turn on ESPN or the NFL Network to learn more about the vote during the NFL Draft. 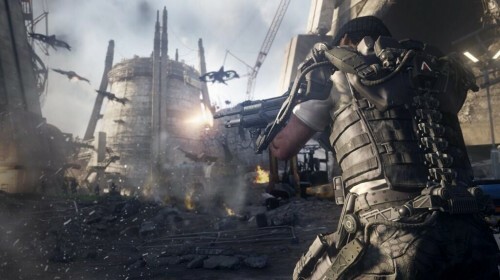 Well, we thought we’d have to wait until the countdown on the official site ended before we’d learn more about the next Call of Duty game, but in an odd twist of events, a trailer appeared, some details were leaked, and suddenly Activision and Sledgehammer Games released new screenshots of Call of Duty: Advanced Warfare. 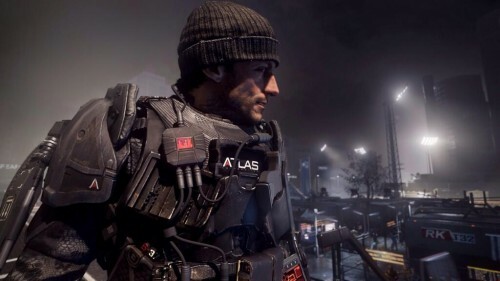 Following on the details we reported yesterday, Advanced Warfare has a focus on private military companies. And, as the name suggests, it has a more futuristic setting than what we’ve seen from other entries in the series. 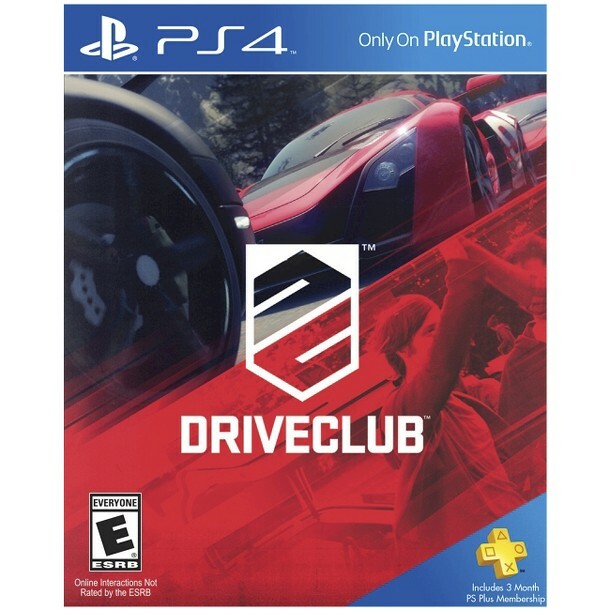 It’s set in the year 2054, and you are an elite soldier working for the Atlas Corporation, run by Jonathan Irons (portrayed by actor Kevin Spacey). 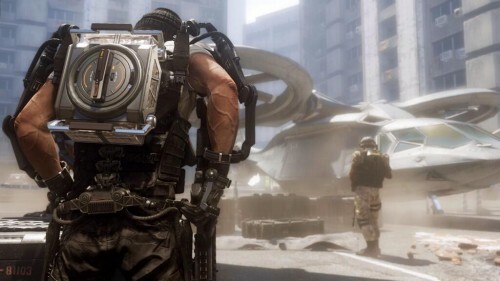 The trailer sets the tone for the story and also hints at new gameplay elements, with features like exoskeleton armor, cloaking technology, and hoverbikes, although we don’t have full details on those yet. The trailer also reveals locations like Lagos, Nigeria and San Francisco, USA, which presents some interesting possibilities. Where else do you hope Advanced Warfare will take you? Call of Duty: Advanced Warfare will release on November 4. Share your thoughts, hopes, and expectations for this game in the comments below. After seeing the box art yesterday, we hoped we were close to a release date announcement for Dragon Age: Inquisition, and our hopes were fulfilled. Today, Bioware released a new trailer that shows its gameplay and release date: Inquisition comes to the PC, PS4, and Xbox One on October 7. October 7 is shaping up to be an exciting day for the Xbox One and PS4, as Inquisition joins Alien: Isolation and Middle-Earth: Shadow of Mordor in releasing. The trailer looks great, and we’re very excited about this game. What do you think? 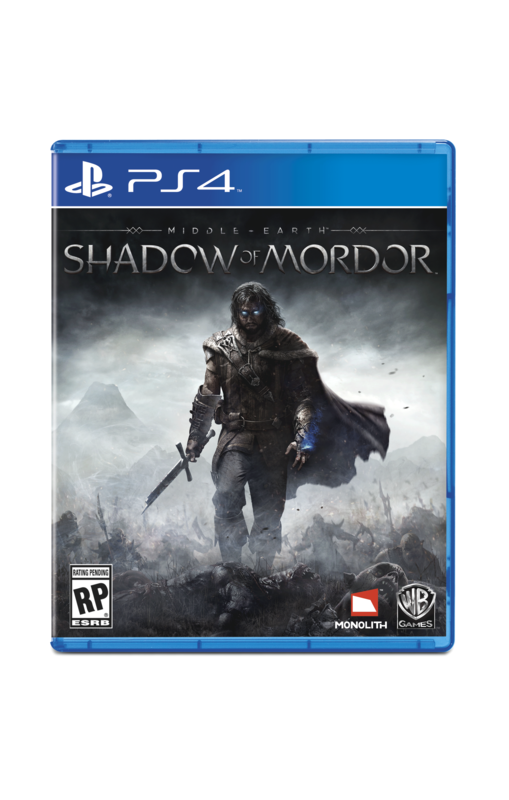 Middle-Earth: The Shadow of Mordor is one of the more unusual spins on the Lord of the Rings universe, as it stars a ranger named Talion who is bound to a wraith and gains special powers as a result. Talion’s quest for vengeance will feature a dynamic open world, and today Warner Bros. released a new trailer. 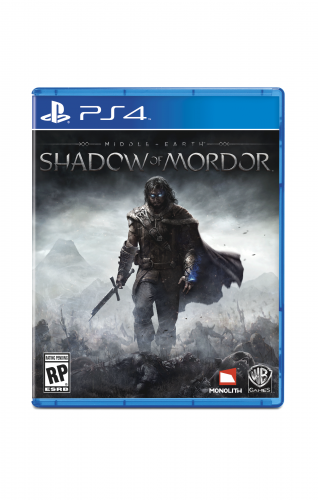 Shadow of Mordor will release on October 7 for the PS3, Xbox 360, PS4, Xbox One, and PC. That’s the same day as Alien: Isolation and just a week before Batman: Arkham Knight, so October is going to be quite the exciting month! If you preorder Shadow of Mordor, you’ll receive the exclusive Dark Ranger pack, which includes the Dark Ranger skin and the “Test of Power” mode, in which you fight Sauron’s Captains for powerful runes. Right now, you can check out the game’s iOS companion app, Palantir. Shadow of Mordor looks pretty interesting, and if it lives up to its promises, it should be quite an experience. Share your thoughts in the comments below. Also, the limited Panzerhund Edition was announced today, but before you run out to buy it from Bethesda’s store, make sure you know what it contains. 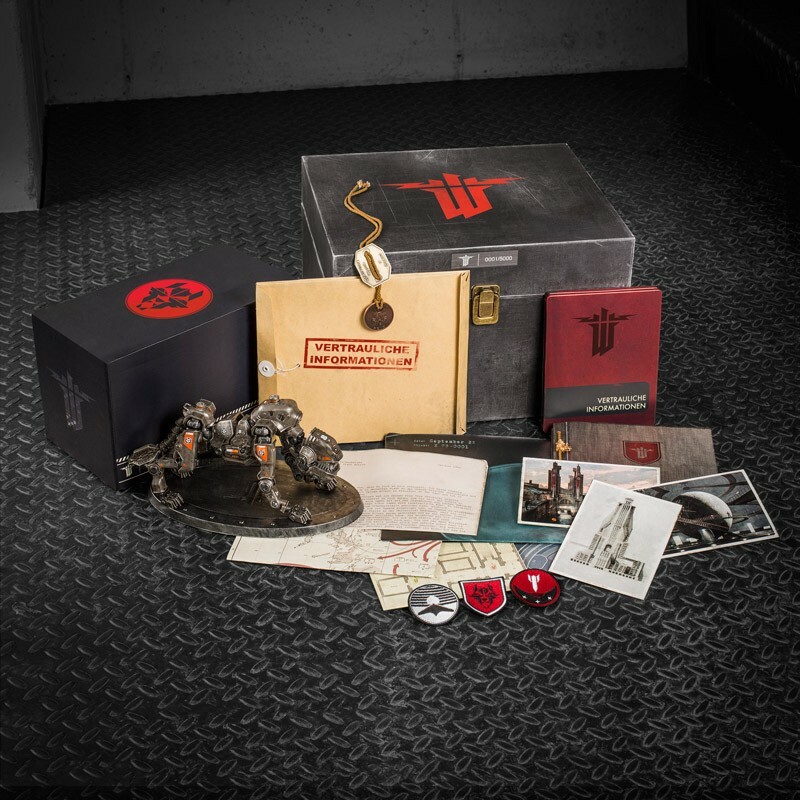 It costs $100 and comes with a folder containing 11 documents, an 8-inch articulated Panzerhund statue, a steel book case, 14 postcards, 3 patches, and a set of dog tags, all within a special footlocker. The one thing it doesn’t include is the game itself. 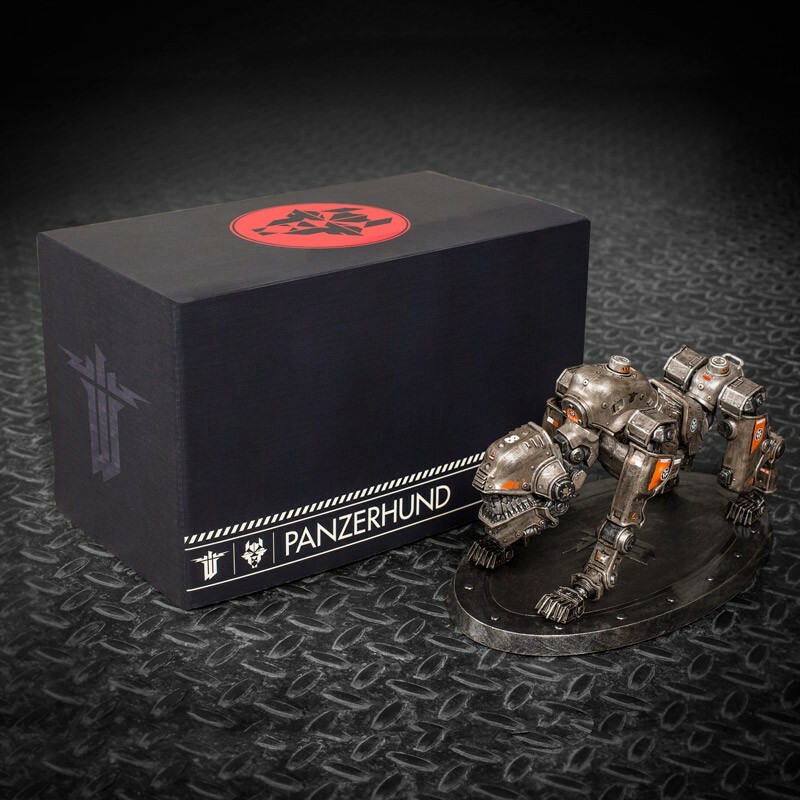 There will only be 5,000 copies of the Panzerhund set, each of which is numbered. A collector’s edition that doesn’t actually include the game sounds kind of strange to us, and it actually raises the price to about $160 if you buy the game as well. Still, if you’re really interested in the game’s lore, at least the Panzerhund edition contains a lot of interesting stuff. What do you think?